Stationers’ Hall is located in the heart of the City of London, just 2 minutes’ walk from St Paul’s Cathedral. 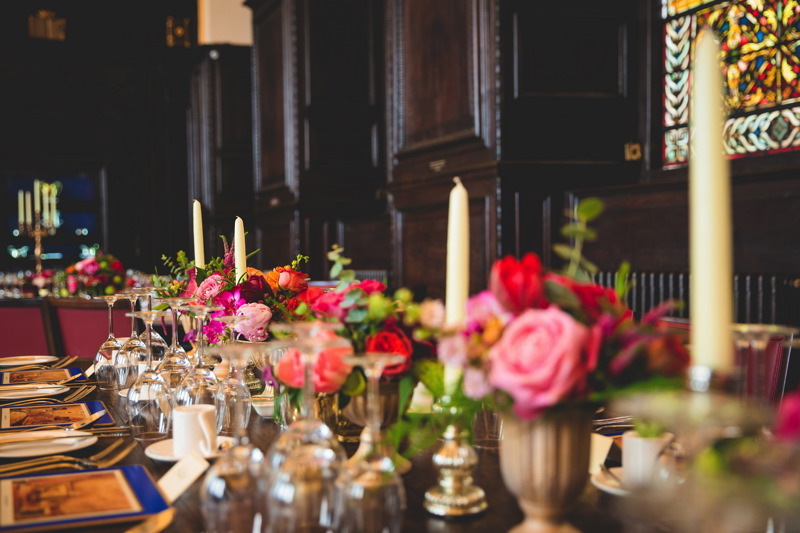 The Hall comprises of a suite of 4 elegant inter-linking rooms with large ornate stained glass windows, oak panelling, armorial banners and shields as well as a magnificent secluded garden – perfect for your reception and photos. 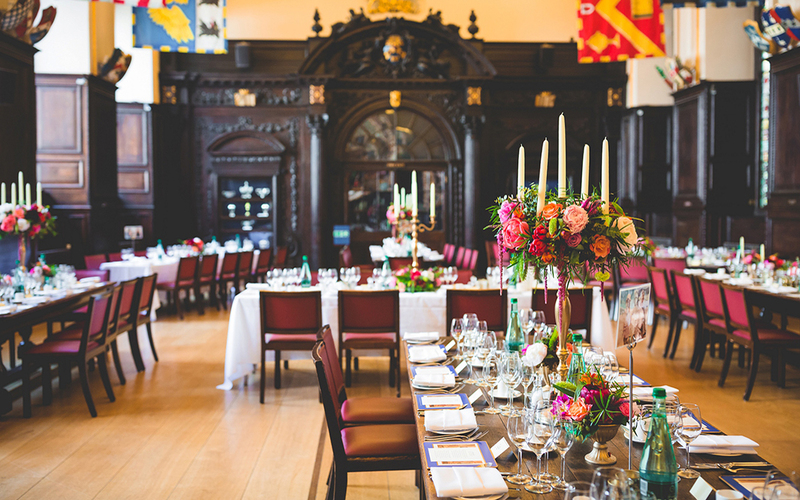 The venue hire fee includes exclusive use of Stationers’ Hall so you can be assured of having their sole attention on the day! They have excellent transport links nearby including St Pauls’ tube station (Central line), Blackfriars station (tube and train) and City Thameslink station (train) all within a few minutes’ walk. 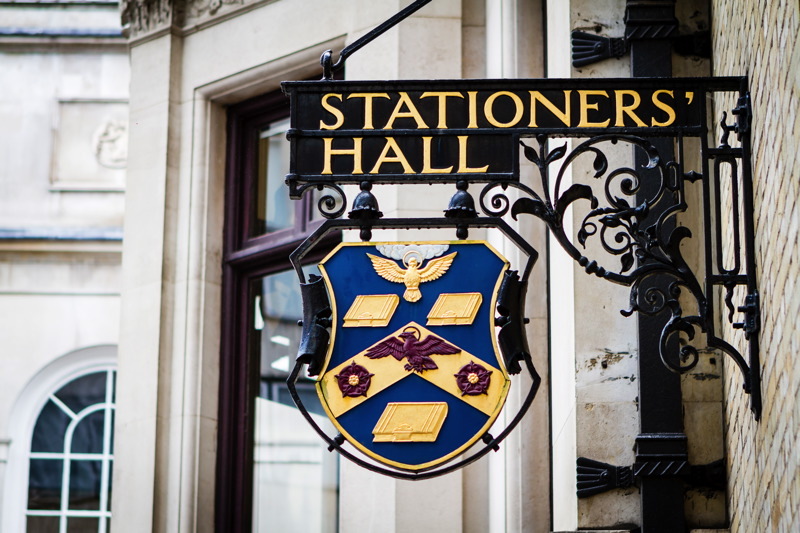 Dating back to the 16th Century, history and tradition are at the heart of London’s Stationers’ Hall. The Grade I listed building is located close to St. Paul’s Cathedral and offers a seamless blend of welcoming warmth and arresting grandeur. The Court Room overlooks the Garden and has direct access to it via a decorative wrought iron staircase. 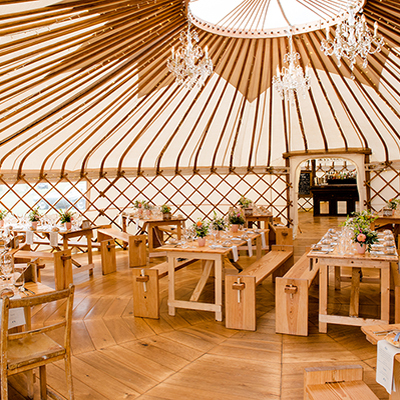 It can seat up to 120 guests for a civil ceremony. This room is wonderfully bright, richly carpeted and with rococo ornamentation in gold adorning the walls. It is dominated by an 18th Century carved mantelpiece which is a feature that will equally impress guests. 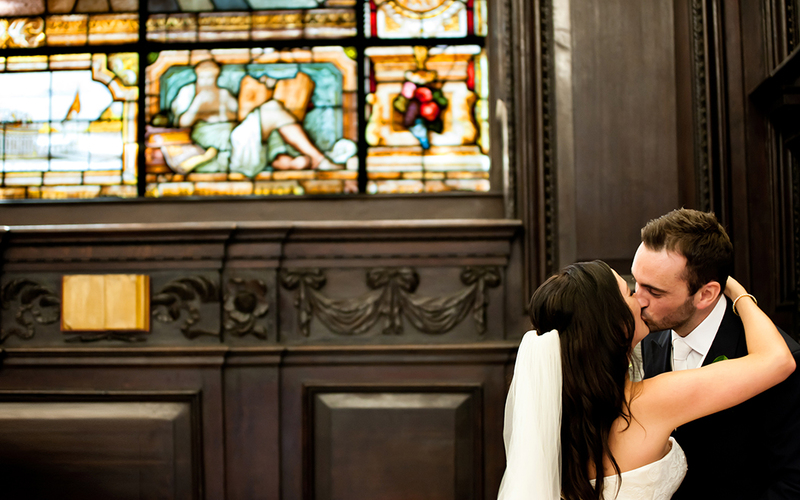 If you choose to have a Church wedding, St Martin within Ludgate provides the perfect blend of rich history and culture with a contemporary feel for your wedding ceremony of up to 160 people. It is one of the rare fifty-two remaining Wren Churches in the City, complete with its striking interior, stained glass windows and oak wood flooring dating back to the 12th Century. 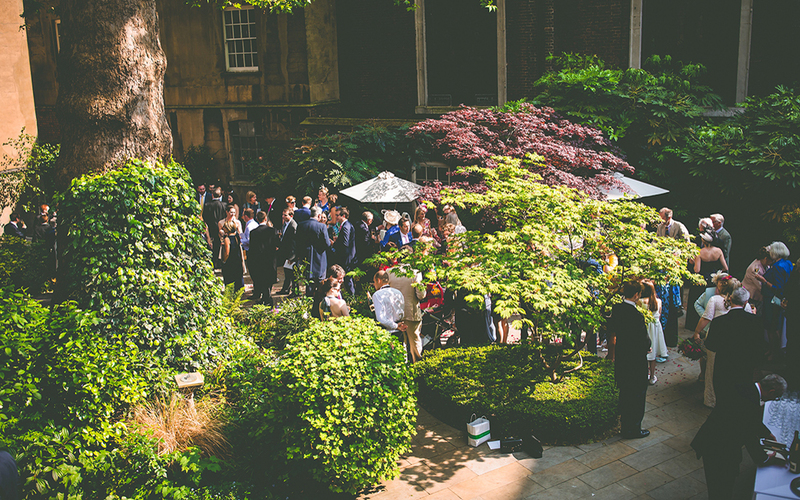 A private door ideally leads onto Stationers’ Hall’s beautiful secluded Garden, the perfect setting for your evening celebrations. The Stock Room has oak panelling and carvings dating back to the 17th Century while round the friezes are displayed the armorial shields of Past Masters or the Company including HRH The Duke of Windsor. The room takes its’ name from the Company’s publishing venture founded in 1603. The perfect place for an after-dinner bar or even a fun photo booth! As an alternative to the Main Hall, you can also dance in the Stock Room. The Main Hall itself has many features such as gleaming oak flooring and carved oak panelling originating from the 1600’s. The huge stained glass windows give this room an impressive ambience during the day in natural daylight or in the evening when backlit. The use of permitted candles throughout adds to the ambiance – a rarity in Livery Halls. The Hall can seat up to 200 guests for a civil ceremony and can then be turned around (during your drinks reception) for your wedding breakfast. The Hall accommodates various table set-ups using either long tables (up to 200) or round tables (up to 150). Dancing is permitted in the Main Hall and the musical acoustics in this room are considered to be one of the best in London. 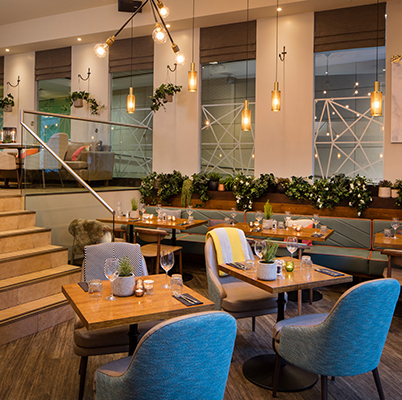 There is a baby grand piano in the Hall that can be used for a small fee and a PA system is available throughout the rooms (which is included in the venue hire fee) and can be used for speeches. 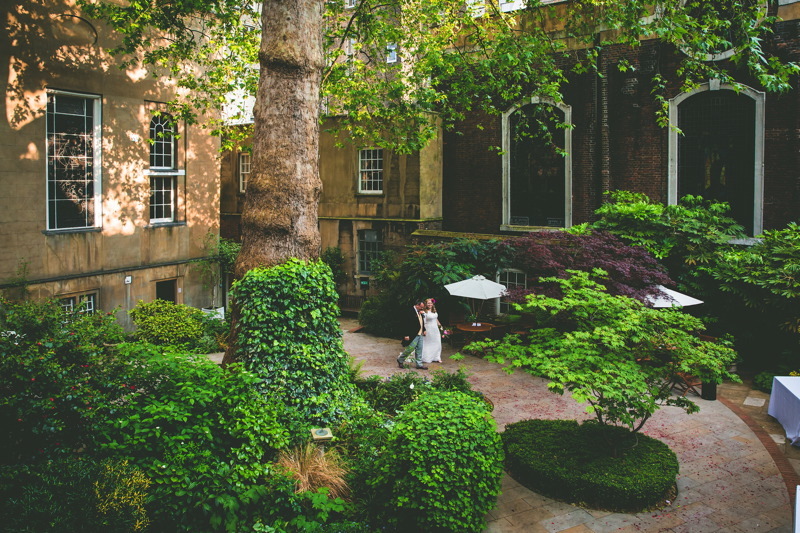 They are lucky enough to have their own Courtyard for parking for up to 4 cars, or if your ceremony is elsewhere, why not bring your guests on a Routemaster bus! They can also recommend a number of hotels with which they have negotiated reduced rates. 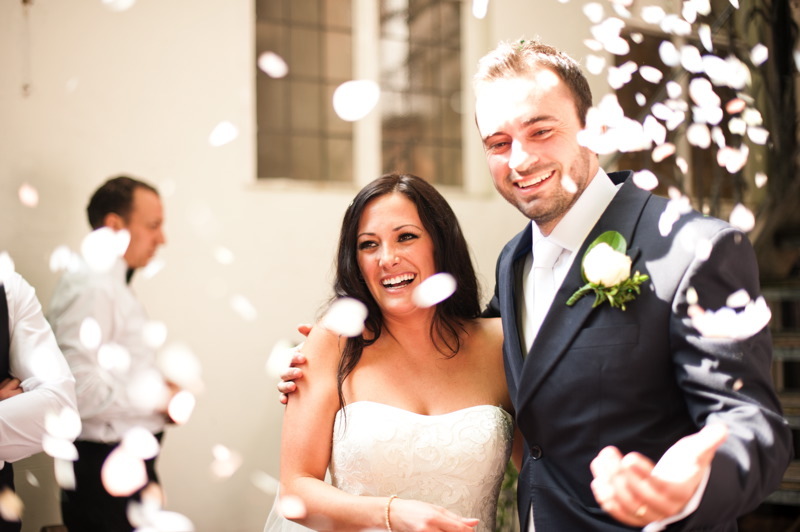 Stationers’ Hall are offering 20% off venue hire for weddings in October, November and December 2018 AND January to March 2019. To view the current Late Availability dates for Stationers’ Hall please do visit their website.